Recent performances include his debut at the Cabrillo Festival of Contemporary Music as soloist in the North American premiere of Gerald Barry’s Piano Concerto with conductor Cristian Macelaru. Events during the 2018-19 season include Andrew Norman's piano concerto Suspend with Thierry Fischer and the Utah Symphony (September 2018), a solo recital at Carnegie Hall presented by Key Pianists (February 2019), and performances of Michael Hersch's stunning 2.5-hour solo piano cycle The Vanishing Pavilions at Oberlin Conservatory (November 2019) and Aperio, Music of the Americas (Houston, April 2019). 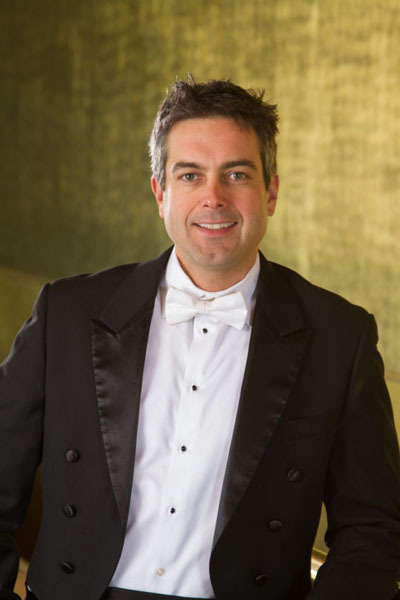 Mr. Hardink resides in Salt Lake City, Utah, where he holds the position of Principal Keyboard with the Utah Symphony and Visiting Professor at the Caine College of the Arts, Utah State University. He is married to pianist Kimi Kawashima, and they are parents of twin boys, Luc and Derek.